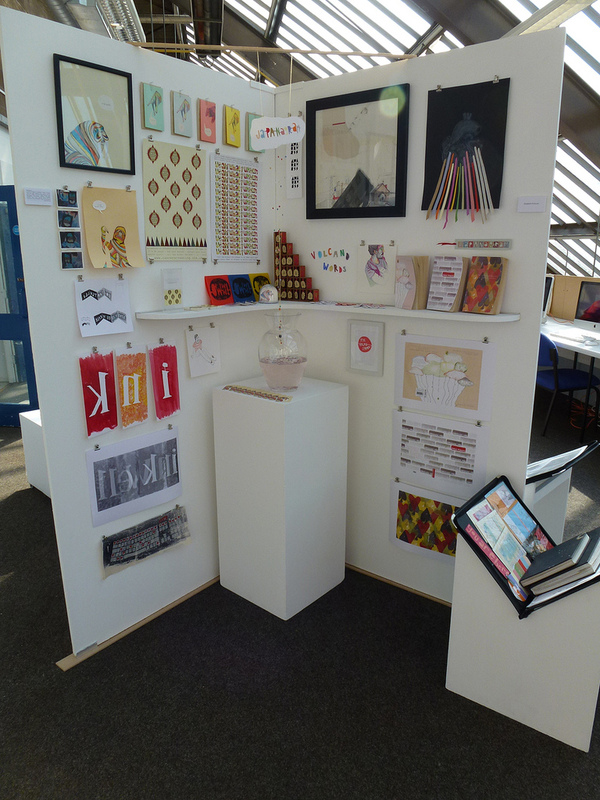 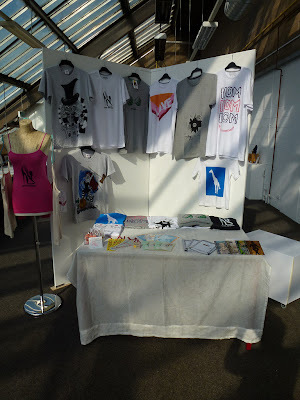 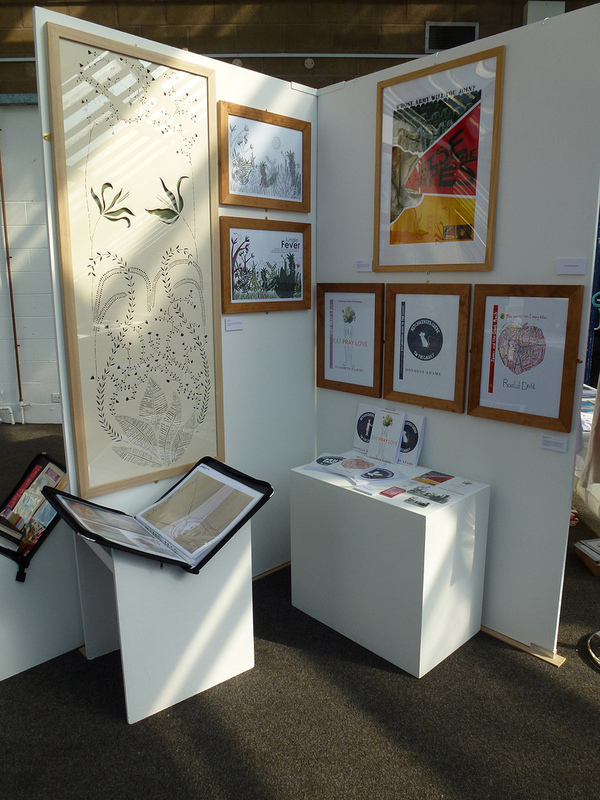 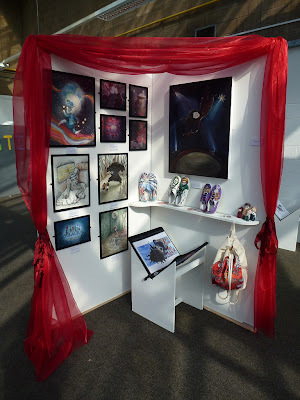 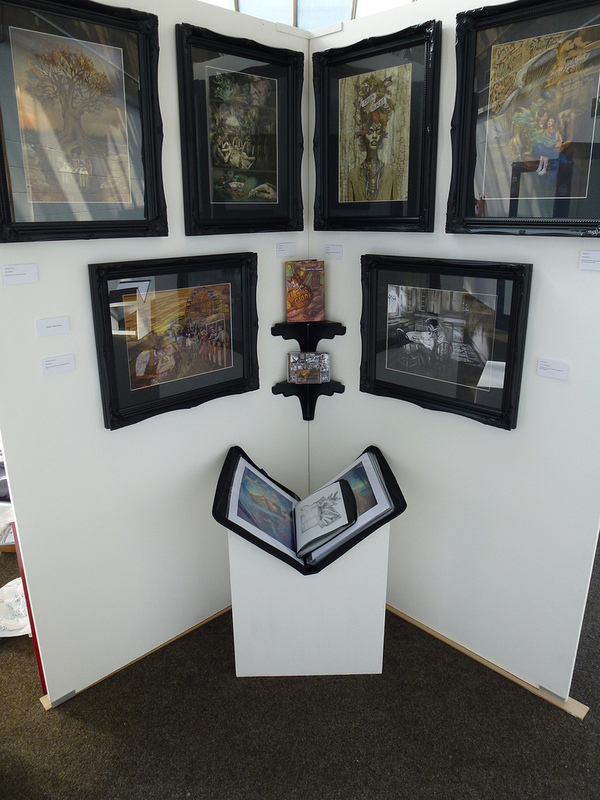 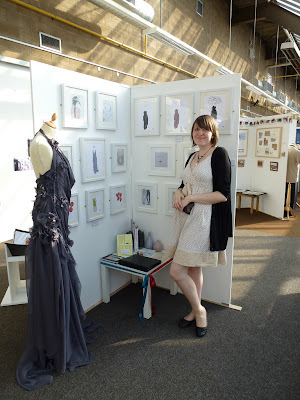 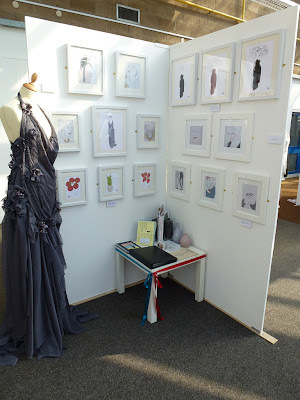 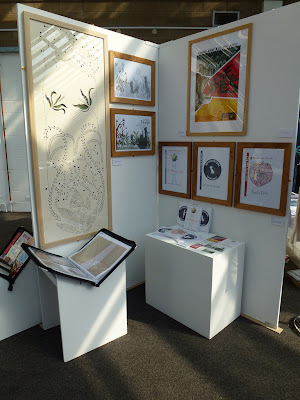 My display along with the beautiful dress by Bella Flo, who kindly allowed me to illustrate and display it. 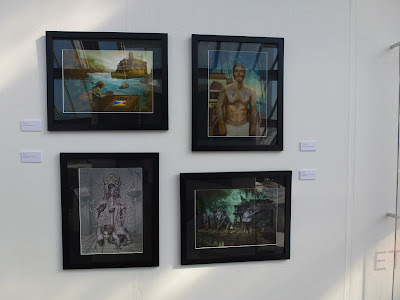 I was really happy with the way it looked alongside my work. We each picked another member of the group to draw at random. 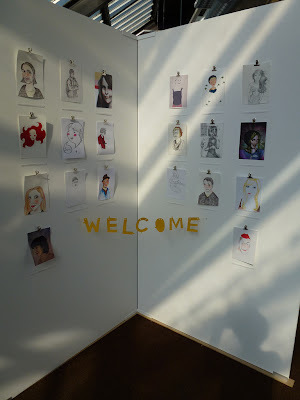 It was a great way to show our work together and a lovely welcome! The beautiful display by Rosie Wheeldon. More fantastic illustrations - this time by the wonderful Florence Ravelle. 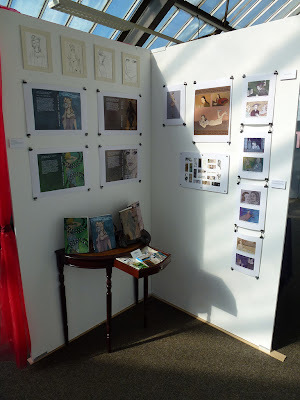 Beautiful display by Elizabeth Fortnum.